Well he’s back at it again. No one can slow this young Sam Thomas gentlemen down in the big stuff. We have seen a fair chunk of Shipsterns over the past year or so. But what sets this wave apart is how clean it is, and how well it’s ridden. Just take a moment to appreciate that bottom turn and the positioning of Sam on the wave. 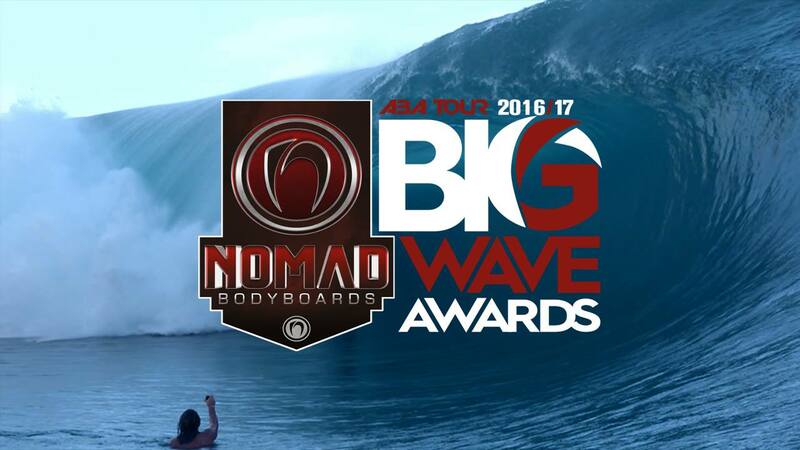 This is our latest entry of the Nomad Bodybaords Big Wave Award presented by Emerald Bodyboarding Specialists.  We will announce the winner at our final stop of the ABA Pro Tour, The Northern Beaches Pro on the 18th of June.